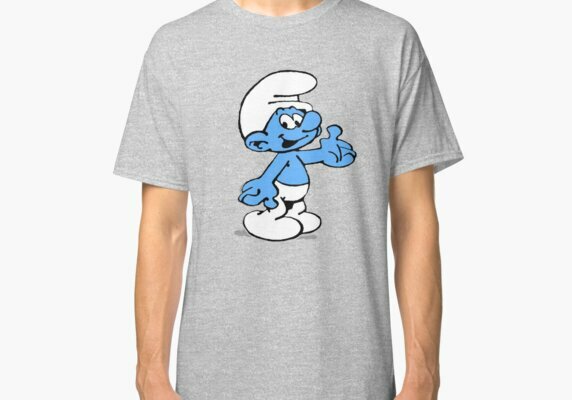 Looking for Smurf shirts? 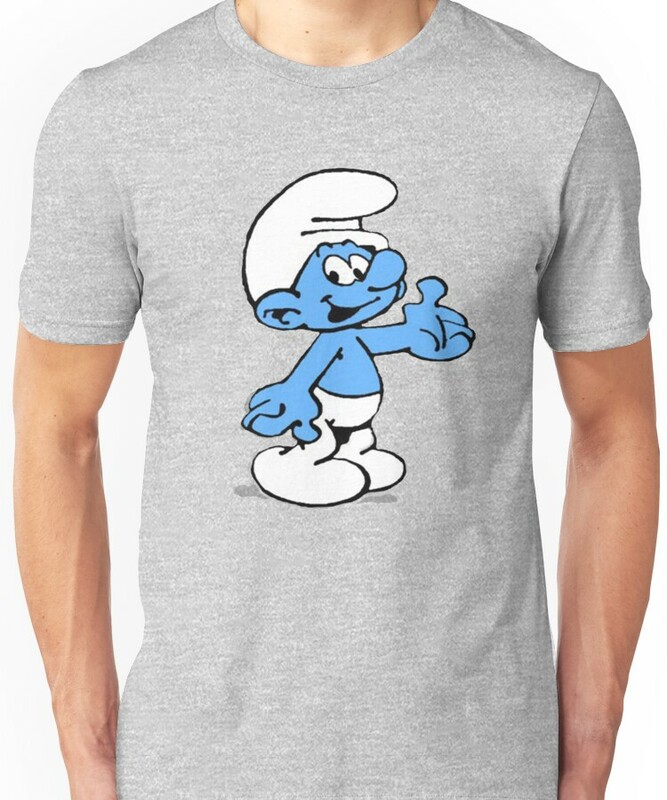 We have found everything from Smurfette to Papa Smurf to Grumpy. 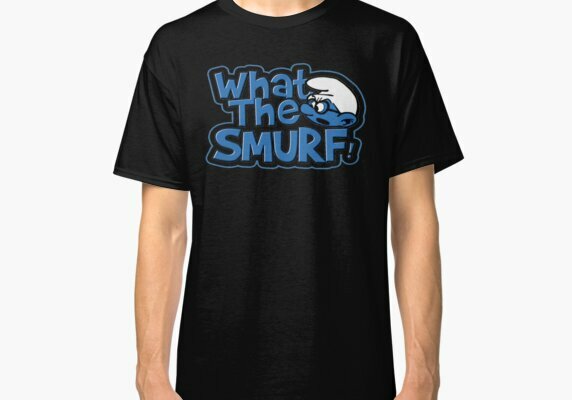 We’ve found shirts for kids and shirts for adults. 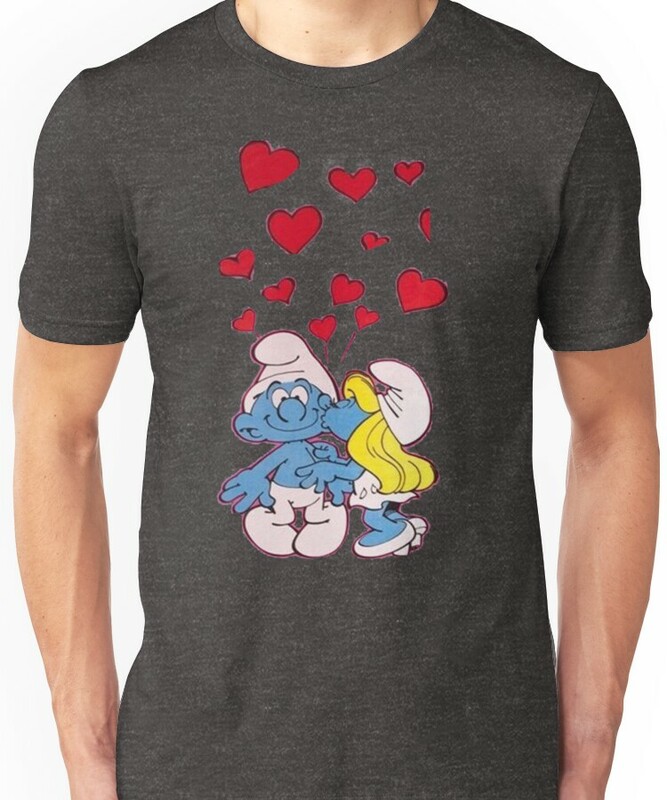 Some of them are sassy and some of them are sweet. 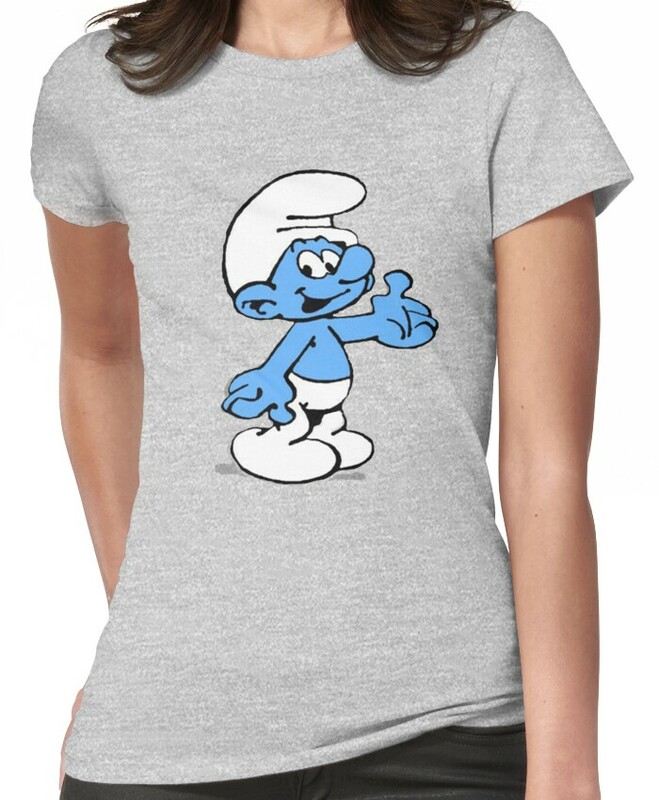 Some of our favorite merchants for Smurf shirts are Hot Topic, Stylin Online, and NBC Universal Store. Check some of them below.